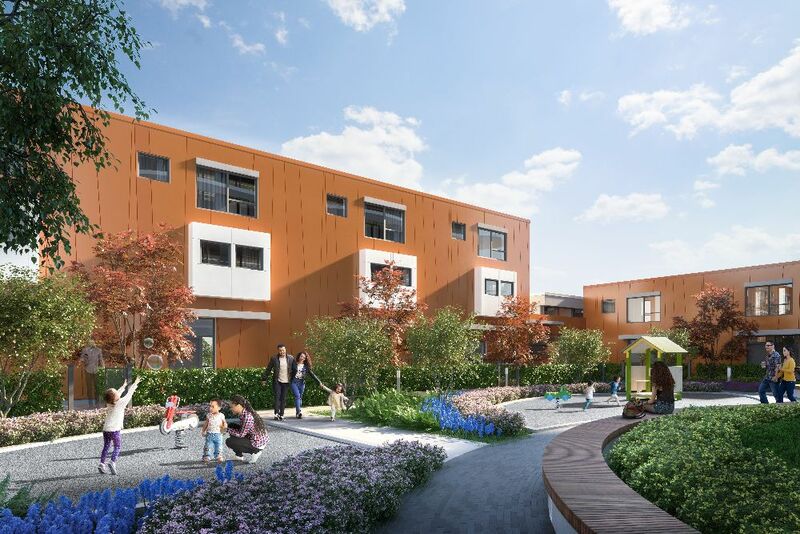 Linea is a new condo and townhouse development by Rize currently in preconstruction at 13318 104 Avenue, Surrey. The development is scheduled for completion in 2021. Sales for available units range in price from the mid $300,000's to over $600,000. Linea has a total of 236 units, sizes range from 474 to 1491 square feet.